An effective and easy recycling activity that involves cognitive work is anagrams. 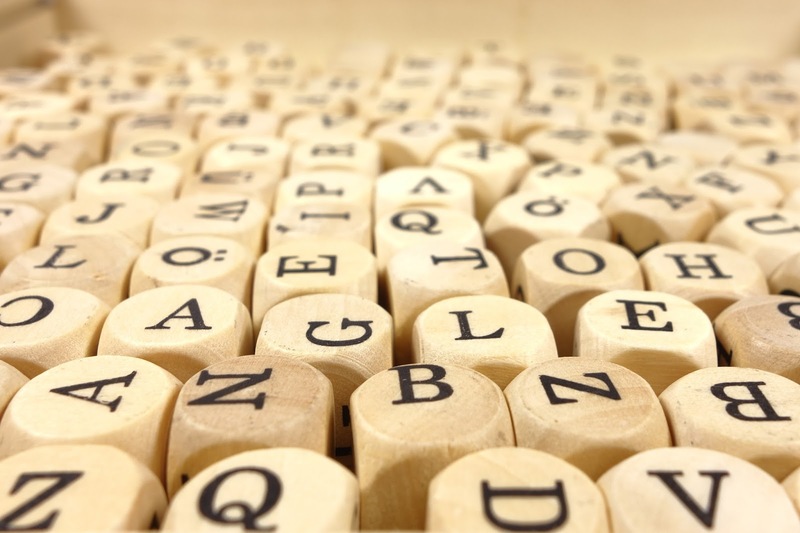 It is a game-like activity, in which students form words from randomly written letters. Choose 10 to 12 vocabulary items from previous lessons and write them on the board with their letters in the wrong order (such as utelerc, nrasmei – for lecture, seminar). Get students work in pairs to unscramble the anagrams. The first pairs who finishes wins, and they are asked to come up to the board to write the words for the others to check the correct spelling. Reviewing words in isolation is of little effect on communication. 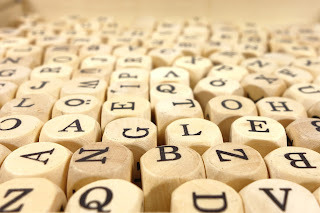 It is better to connect the target words with other words to form phrases or chunks which are more easily stored in the memory and more important for communicating fluently. So, if the list of words is about sports, ask students to write the verb that occurs with each sport. Or if the list is about shopping items, ask students to write an appropriate adjective/verb/ article adjacent to each word. Allocate 3-4 minutes for this task. Students can complete this task individually or in pairs. Next, they compare their lists with new partners/pairs before you nominate different individuals to come to the board and write their lists. Other students can add different collocations too. An addition task to exploit the words and to engage the students in a production task is to have them write a short story or dialogue which includes at least seven words/phrases from the list. This production activity offers a great practicing opportunity of the target language. Set a time limit of 10-12 minutes to conduct this task. Students work individually or in pairs while you circulate and monitor. Once students have finished, they exchange their papers, read and edit their partner’s work. Finally, nominate a few students to read aloud their stories to the class. An alternative activity to the story task is to ask students to write five sentences, each of which contains a word or phrase from the list. Alternatively, they can write five questions using a phrase in each to ask their partners. Any of the above recycling activities can be executed individually according to the time available for recycling exercises.